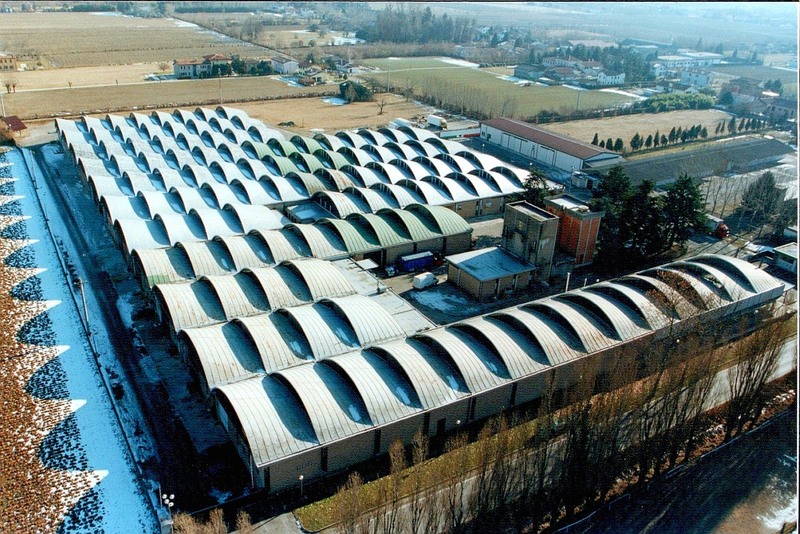 Piarotto furniture production Made in Italy Shop now ! 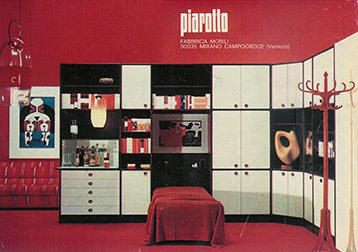 From the beginning Piarotto tried to be a step forward in the constant search for materials and production technologies leading furniture. Today our bookcases are sold online form our Venice showroom to your house all over the world. You can choose between our models in thousand compositions, buying with all the guarantees and the insurance of our e-commerce. 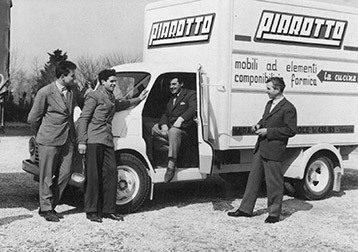 Piarotto produces furnitures since 1922 and our bookshelves are still made in the same factory in Mirano – Venice, Italy. Fitting, Interfitting, Armadiorama, Spelling, P55, Maxello, Mx, Compass, A & A. Our furniture have been published in leading design magazines and interior design. PiarottoMobili has always collaborated with internationally renowned designers and artists, including Studio Kairos, Enzo Berti, Giò Pomodoro, Bob Noorda, Pietro Nieder .